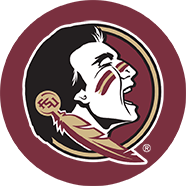 You gotta fight fight fight for FSU! 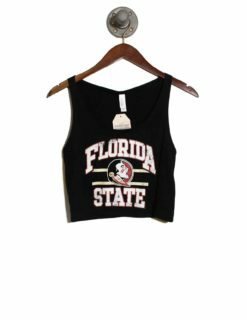 Are you a die-hard Seminole fan? 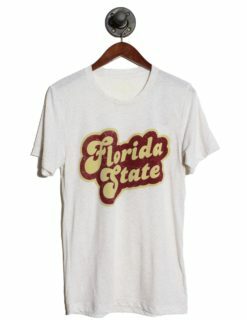 Then you know that you need the right apparel before the next game. 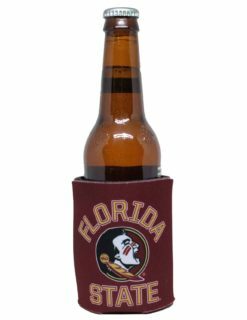 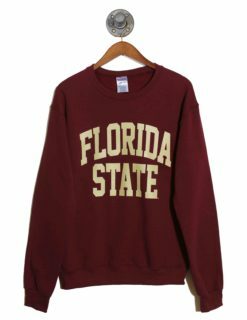 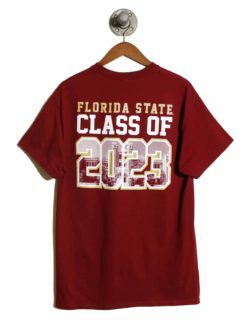 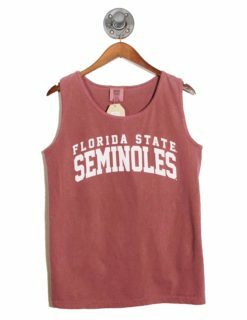 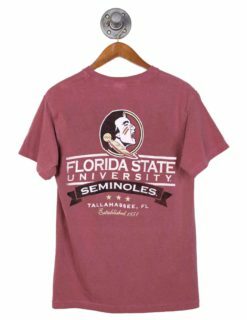 You don’t have to just throw on whatever you find in your drawer at home; celebrate the next ‘Nole victory with Barefoot Campus Outfitter! 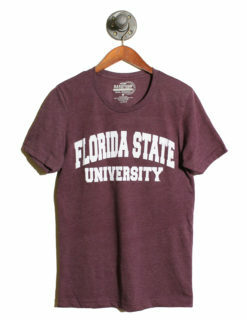 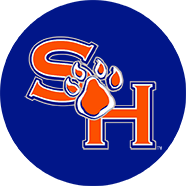  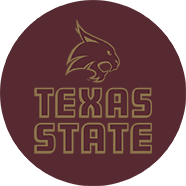 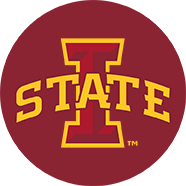 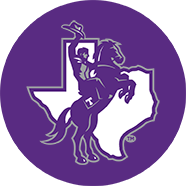 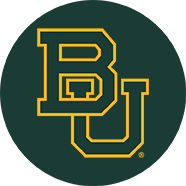 We offer all of the college gear that you need at an affordable price. 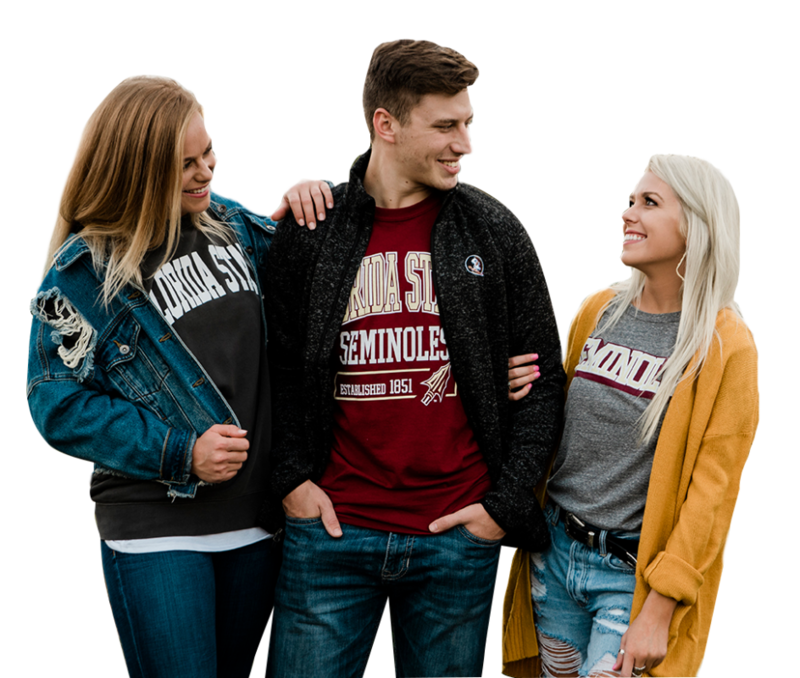 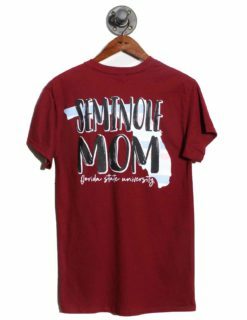 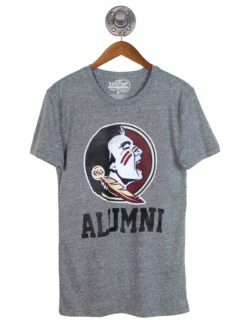 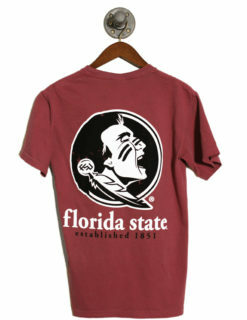 Don’t worry about now having the FSU tees, outerwear, hats, and other accessories you need to let everyone know exactly how you feel about the Seminoles. 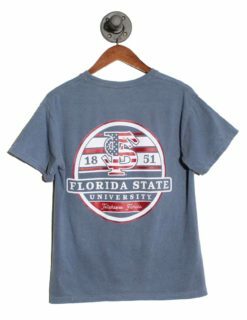  Shop Barefoot Campus Outfitter today!